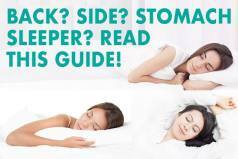 The Bear mattress is, just like the Nolah, a universal comfort mattress coming in at a 7 on the firmness scale (10 being firmest). 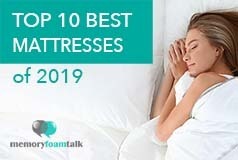 The combination of graphite gel-infused memory foam and quick response foam in the comfort and support layers provides a somewhat firmer feel, but with time the mattress perfectly adapts to your body. 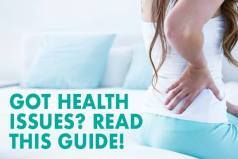 The mattress quickly responds to changes in position during the night, and like the Nolah does not cause the feeling of being stuck in foam typical for most memory foam mattresses. 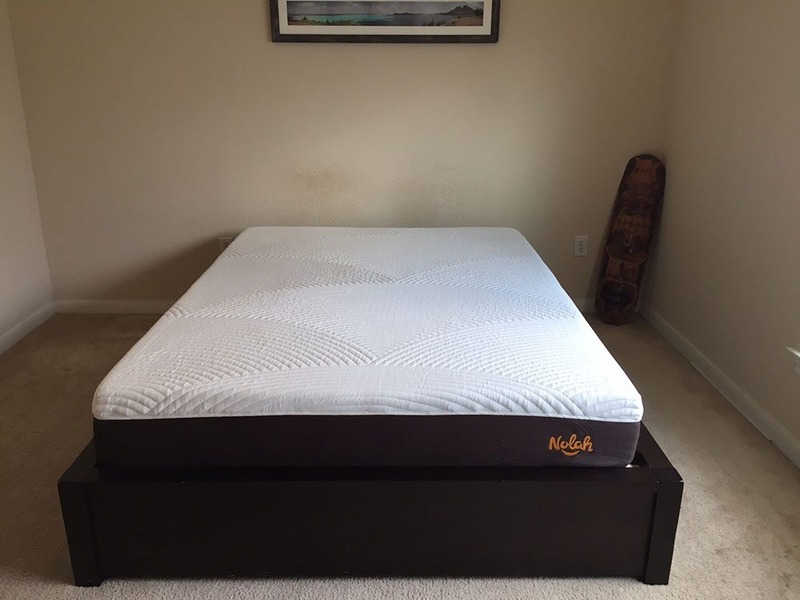 Below is our comprehensive side-by-side comparison of the Nolah vs. Bear mattress.